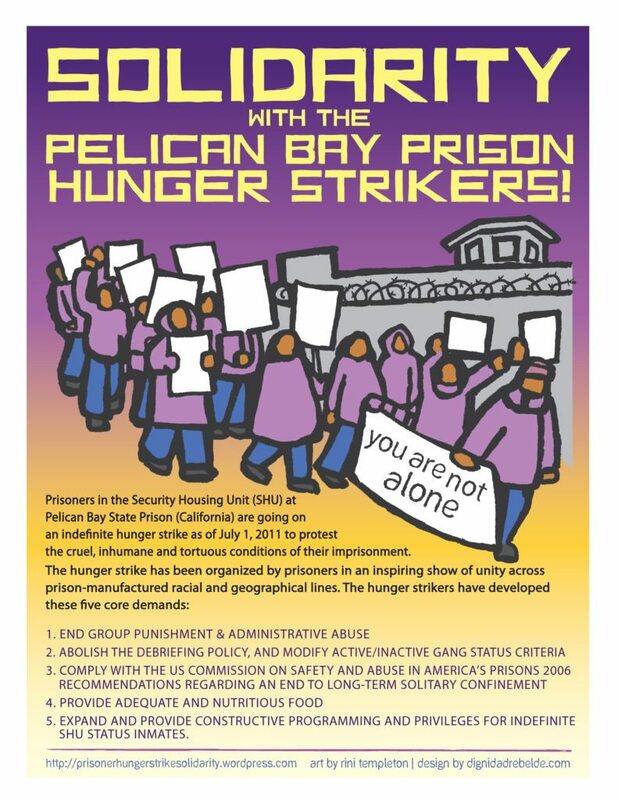 The Robert Presley Jail has responded to the hunger strikers by limiting or removing their commissary/canteen options, access to the phone, and visitation hours. These forms of retaliation are intimidation tactics, and it is now more important than ever for us to voice our support for the hunger strike and call on the Riverside Board of Supervisors, the Sheriff’s Department and the Riverside County Robert Presley Jail to address the demands of the hunger strikers. 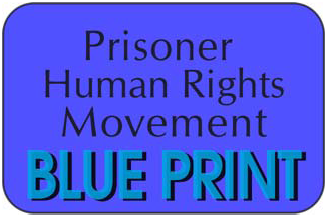 This post was updated April 20, 2017 on 6th day of hunger strike. NEW FLIER HERE! Spread it far and wide. Until May 1st, make phone calls to Riverside’s Board of Supervisors, the Sheriff’s Department and the Riverside County Robert Presley Jail telling them that you support the hunger strike and that you expect them to address the issues raised by those on the inside.